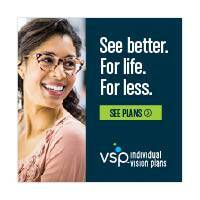 Individual VSP Plans Available Now ! Home » What's New » Individual VSP Plans Available Now ! Please click on the picture below to learn more about how you can get affordable vision plans for you and your family instantly.